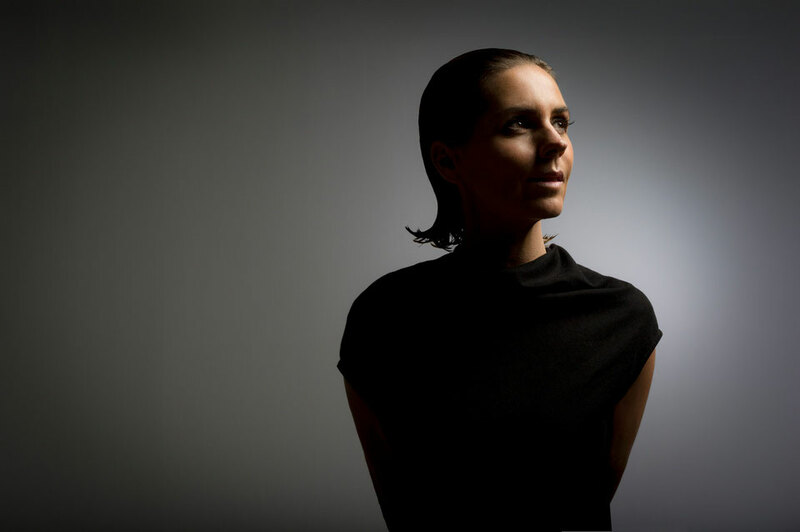 With another good year under her belt, Anja Schneider is hitting 2016 in style. A new year means a fresh sound for the Berliner, who is diving deep into her record collection to draw inspiration from a variable palette of sounds from across the years. Out today, the ‘Soul Traveller’ EP is her first collaboration with producer and engineer Jan-Eric from Autotune. 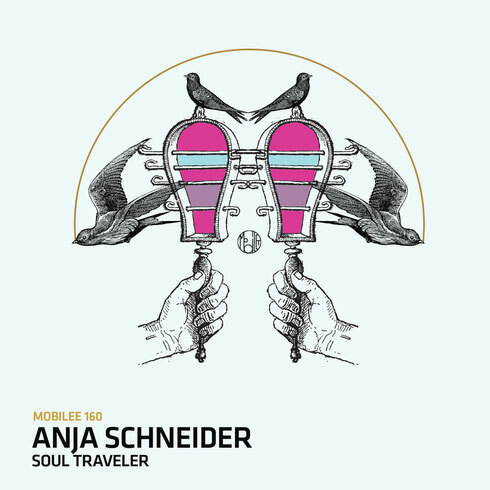 The three tracker kicks off with ‘Soul Traveler’, a rich jazzy vocal-led techno cut that shakes with Schneider’s groove. Deeply nuanced and analogue-driven, ‘Vintage’ mixes up low humming bass, multi-layered drums and melodic chords for a deep techno offering. ‘Bay Side’ drips with atmosphere and is the artist’s twist on tech funk, driven by punchy keys, intricate drums and cascading synth hook that builds the tempo towards a dancefloor-ready crescendo.